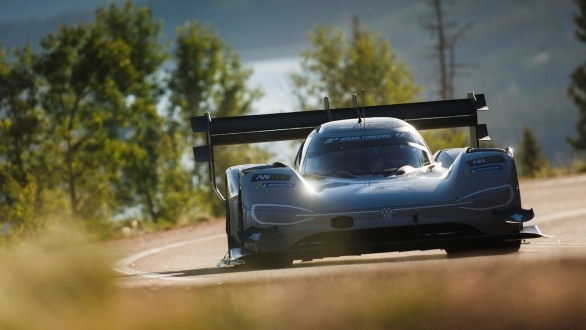 After setting the world record at the 20km long Pikes Peak Hill Climb last year, VW is taking their electric I.D. R racecar to other venues across the world. First stop on the list will be another 20-odd kilometre run, infamous for stretching both production and racecars to their limits, the Nurburgring North Loop/Nordschleife racetrack. As a yardstick to measure a car's overall abilities, the meaningfulness of a Nurburgring lap time is often disputed. But, there's no disputing the bragging rights that come with being the fastest around the 'Ring. Especially for the I.D. R, the 680PS green racecar which is carrying the banner for VW's range of upcoming production electric cars. The purpose-built I.D. 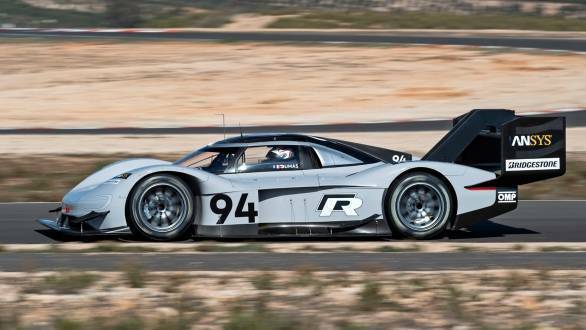 R is currently undergoing testing in Spain, with the team tweaking the car for the racetrack. One of the key elements of this record run will the fact that, unlike the Pikes Peak course, the Nordschleife is a controlled environment, and will allow the driver to push much harder and recuperate more energy from braking. Behind the wheel for this record attempt, as before, will be Romain Dumas. Later this year, the VW I.D. R will take to the East. 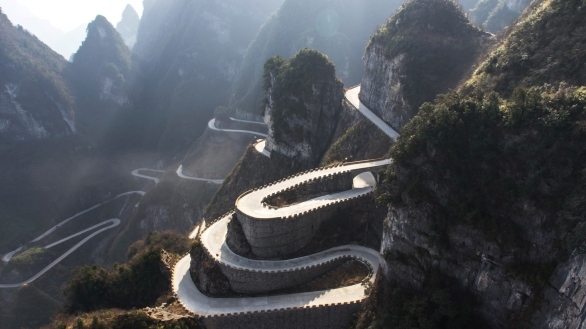 Specifically, an 11km stretch of tarmac winding up the Tianmen mountain, in China, called the Road to Heaven. Like the Pikes Peak run, there's a huge change in elevation, with the road starting at 650ft above sea level, and climbing to over 4,000ft. The bigger challenge is that the road is narrow, winding and uneven and follows 99 corners to get to the top! The record attempt will hope to bolster VW's electric strategy in China, and the manufacturer will also be running a competition where participants can set a virtual time which Dumas will attempt to beat in the real world.